However, there are several London districts that can offer you all these things. What is more, they can also provide you with fast access to outstanding schools, top-notch amenities and various professional services such as speedy regular deliveries in London and more. That is why we will now take the time to explore some of the top areas in the UK capital that are kid and family-friendly. This area has one of the lowest crime rates in the capital and it is among the greenest neighbourhoods set on the territory of the city. Namely, here you can find the largest royal park – Richmond Park. Commuting from Richmond is also easy-peasy since the district is well-served by public transport. If you can afford to enrol your children in some of the local private schools, they are guaranteed to receive an excellent education. The River Thames is also nearby and properties here tend to be expensive but of an outstanding quality. While living in Richmond tends to be rather pricey, that is hardly the case in Sutton. This is one of the most budget-friendly family-friendly areas in London. Similar to Richmond, this place is characterised by its lush parks and low crime rates. Schools are also good. The only downside is that it is set in Outer London, at the edge of the capital. 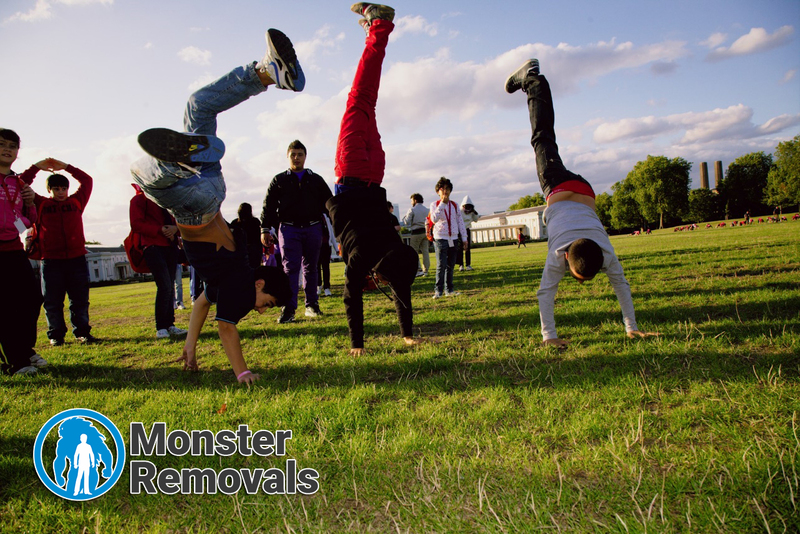 If money is not an issue for you, Hampstead may be just the ideal place you need to raise your children. It has a strategic central location and it is a truly beautiful neighbourhood. It is home to Hampstead Heath where you can enjoy family walks and picnics surrounded by nature’s wonders, ponds and vast fields. Both state and private schools in Hampstead are great and when you have some free time, you can grab a bite at one of the local restaurants, enjoy a hot coffee at one of the many coffee places in the neighbourhood or just treat yourself with a quick shopping spree by stopping by a few boutique stores in the area. With average home prices of a little over £416,000, Crystal Palace is neither among the most expensive nor among the cheapest districts in London. Why is it on this list? Well, this neighbourhood has something of an X-factor when it comes to family-friendliness. Even parents that do not live in the area like to bring their kids here on the weekend to enjoy some quality family time together. That is because they are plenty of things you and your kids can do together here. For instance, you can go and see the dinosaur statues in Crystal Palace Park, have a nice meal in a local eatery or gastropub and more. If you move to the area, you will enjoy quick access to a few outstanding schools and a short trip to the city centre by train.